I spent the summer conducting research, working on landing pages, and collaborating with software engineers, QA engineers, & project managers to work on a in house tool for CTI that helps them decide decision in their back-end development. I also spent time learning how to design compliant google ad units. I collaborated with engineers to create an application that helps the back-end developers visualize their active run way tickets in docker. The runway dashboard keeps track of what is currently on a pre-production test bed. 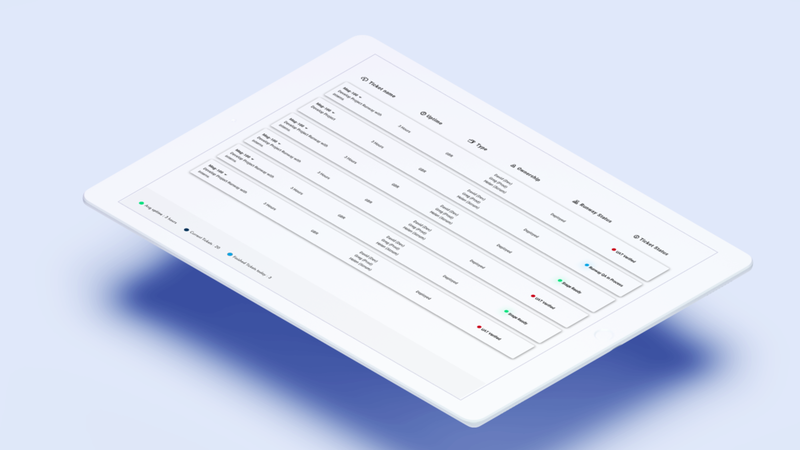 I designed various UI's to find the best way to visualize the important information , view system status , and have a simple interactive UI.